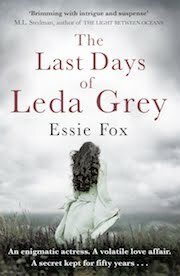 It is not just Dickens who would have been 200 years old this year. 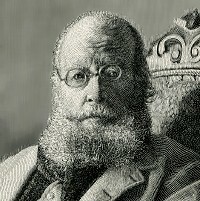 Edward Lear, the grandfather of nonsense verse also shared his birth year, being born on May 12, 1812. To celebrate this important bicentenary, from Monday May 7 to Friday June 8th 2012, a new exhibition will open up at the Poetry Café in Covent Garden, in which over forty leading illustrators will be contributing pictures that represent his work. There will be exhibits from John Vernon Lord, who illustrated Lear's entire Collected Verse in 1984 (which will be re-issued by Cape in October), as well as Glen Baxter, Peter Blegvad, and Phil Shaw. The Poetry Cafe is situated at 22 Betterton Street, London, WC2H 9BX. 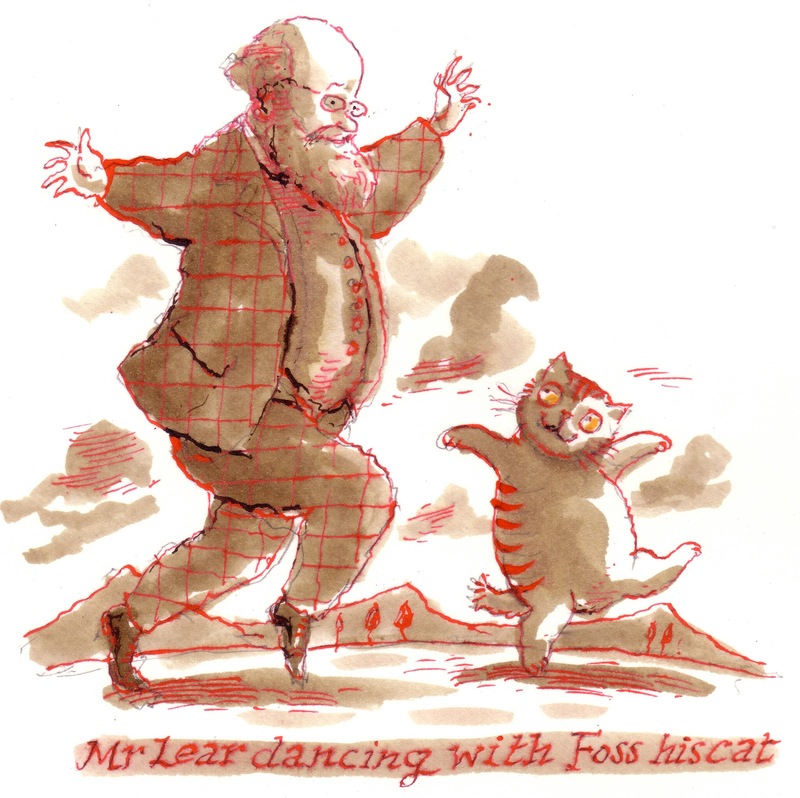 Telephone 0207 420 9880.
wonderful to know about, thanks for posting - love the illustration of Lear dancing with his cat! Can't wait for the collected Lear. In this house, Calico Pie is a favourite, thanks to the Simon Sisters musical version of it. Wonderful. Thanks for letting me know. I wish I were in London to attend it. 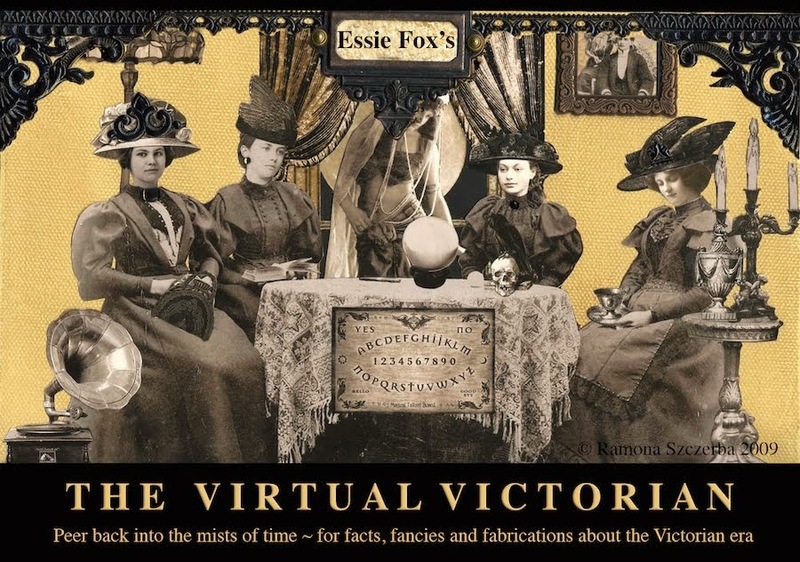 Thanks for this, very interesting and may try to get to Covent Garden for the Exhibition.